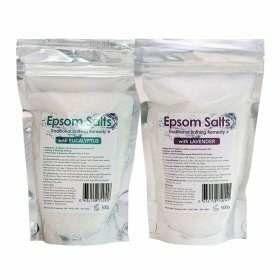 The combination of epsom salts and essential oils makes for the perfect remedy, to soothe tired and sore muscles and help you relax and unwind. 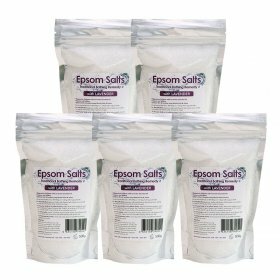 This simple home-therapy can provide impressive results, and it’s so easy to prepare. 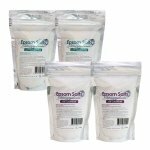 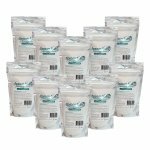 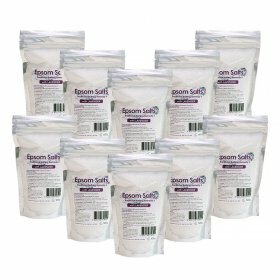 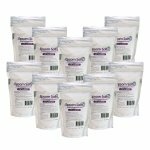 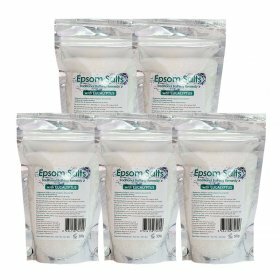 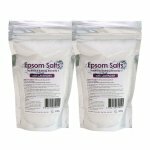 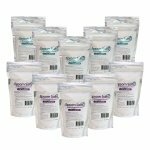 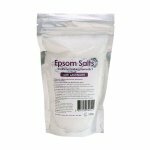 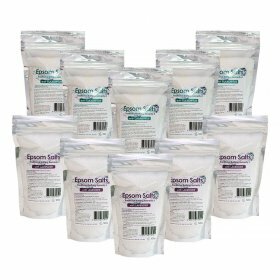 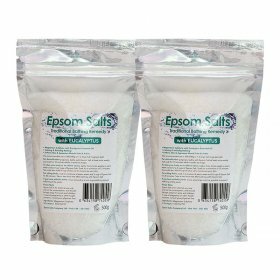 Epsom Salt, also known as Magnesium Sulphate, has been used for therapeutic purposes since the 17th century. 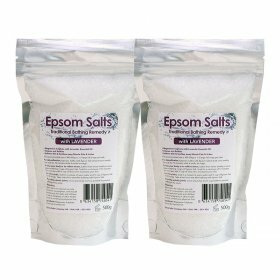 The naturally occurring compound is well known for improving joint and muscle pain and inflamed skin. 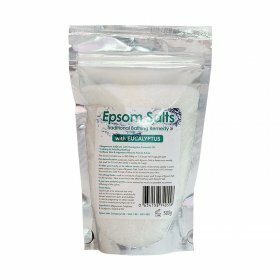 In addition, it can help to reduce anxiety, insomnia and stress. 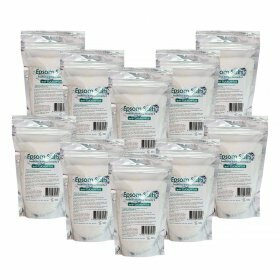 Epsom salts essentially detox the mind and the body, but the addition of essential oils can introduce additional benefits, as well as increasing existing benefits.